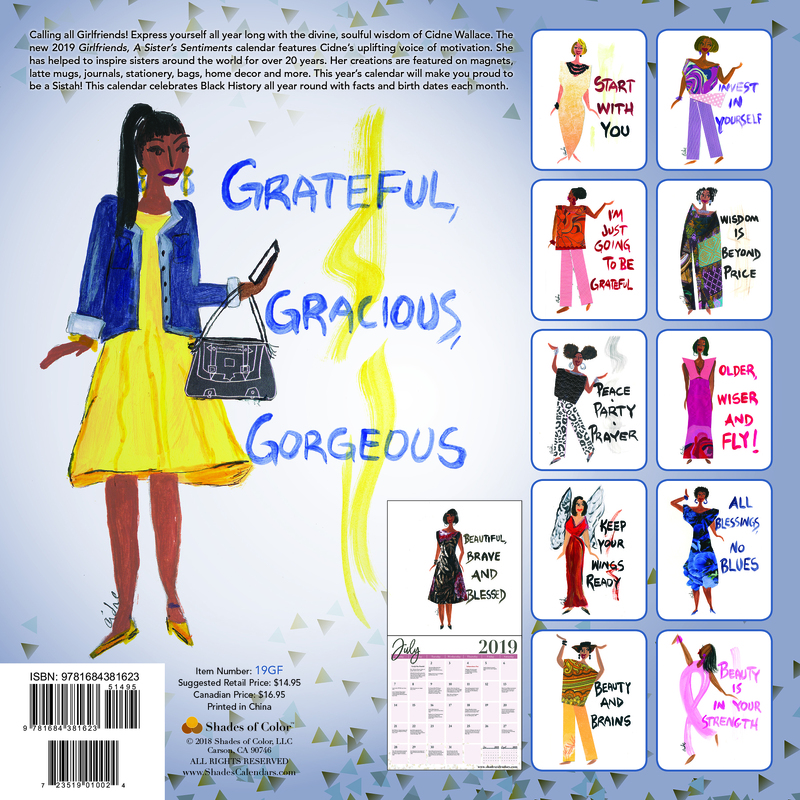 Sistahs worldwide are delighting in the artistic styling of Cidne Wallace. 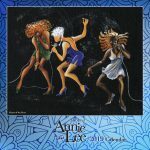 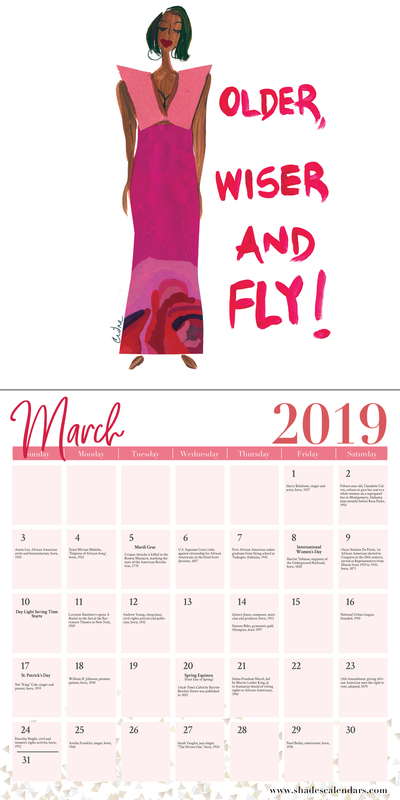 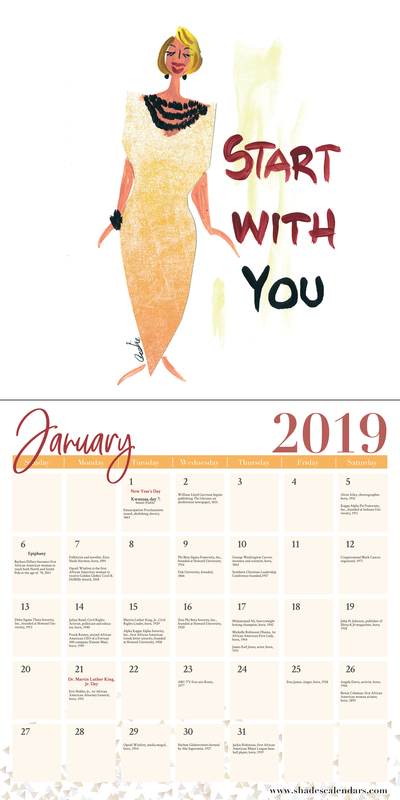 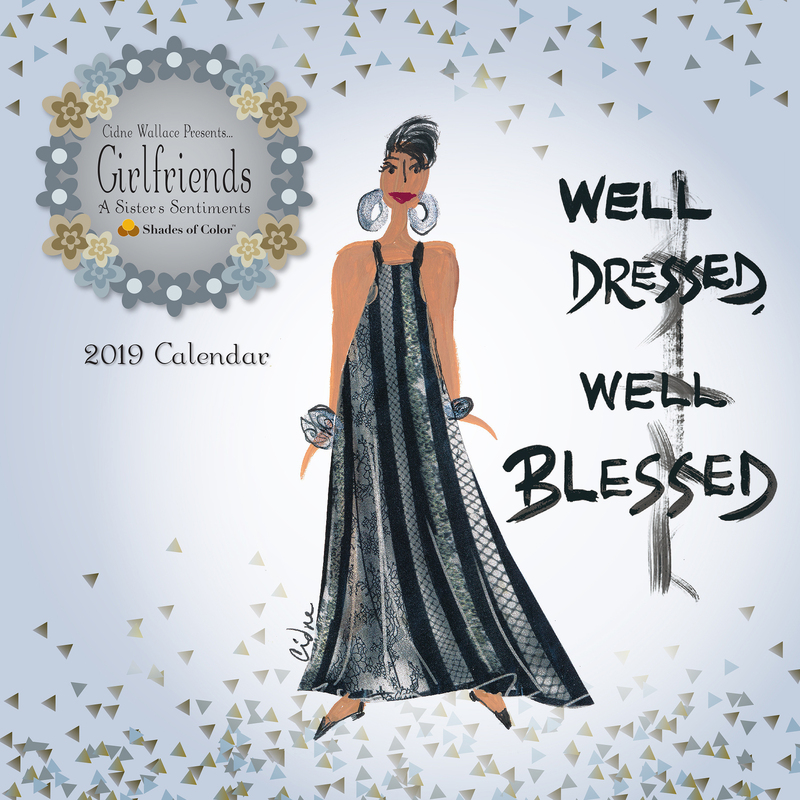 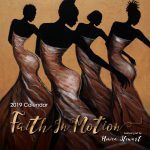 In this 2019 African American calendar, her expressive paintings combine with her sassy divine wisdom to create soulful messages that will bless you each and everyday. 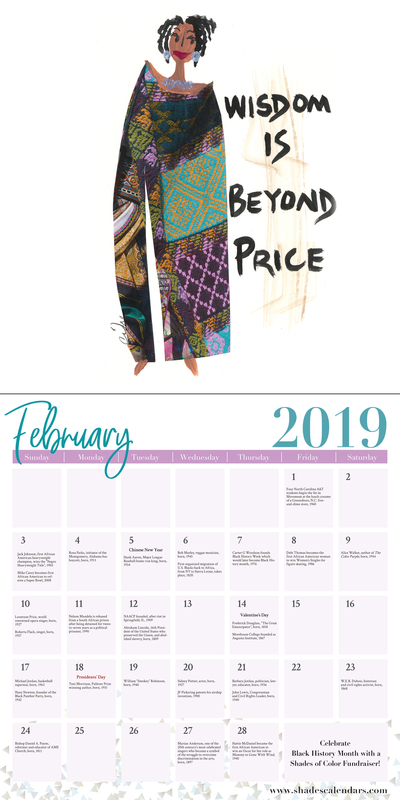 This calendar includes Black History facts throughout.